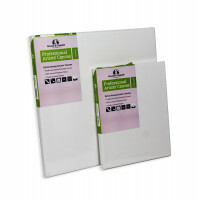 Stretched Canvas & Frame Sets are an economic and easy solution for framing works on canvas. 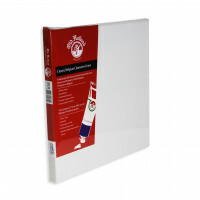 The canvases are supplied complete with an elegant made-to-measure frame, easily removable for painting. 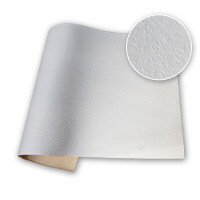 The canvases are 18mm deep, hand stretched up in our own heavyweight 12oz Acrylic Primed Cotton Duck, suitable for oil or acrylic paints. 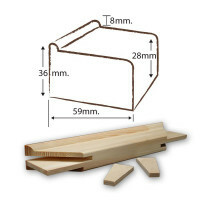 We use non-warping laminated wood stretcher bars. 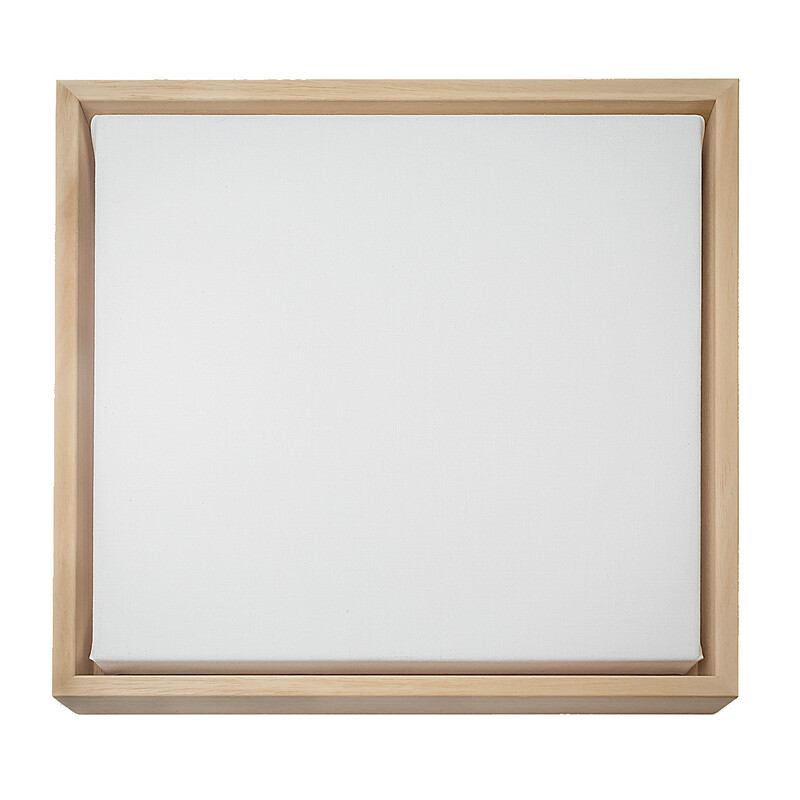 The tray frame is 37mm deep and we give the canvas a 5mm shadow gap all around. 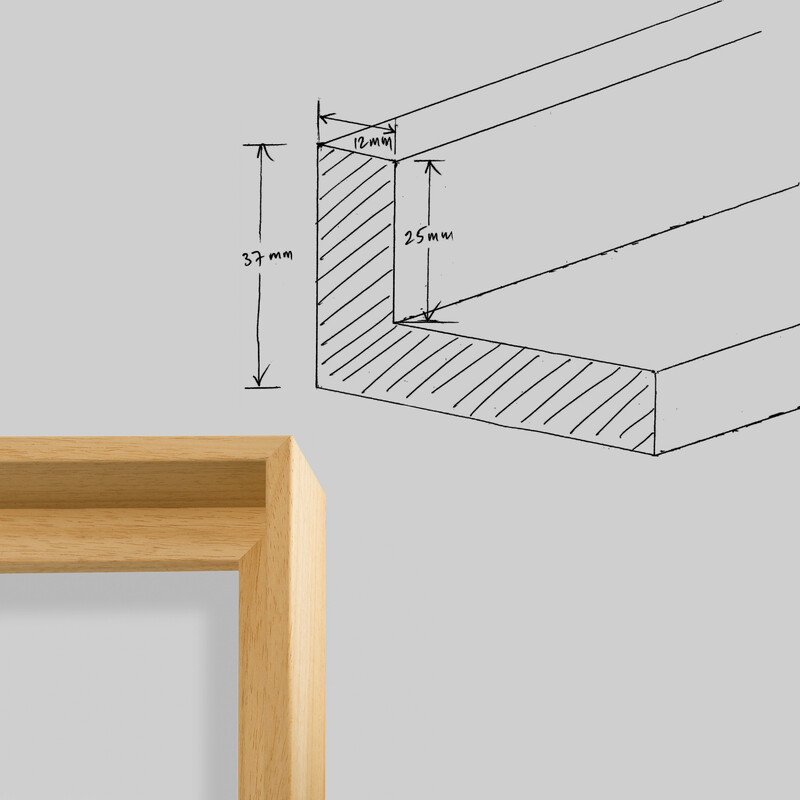 The face of the frame is 12mm wide, and the obeche wood is ready to be painted, stained or waxed. 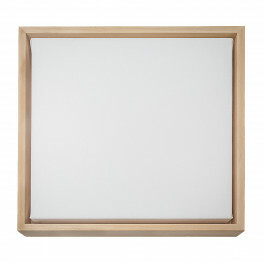 Frames are fixed to the rear of the canvas with pre-drilled holes and are easy to unfit. 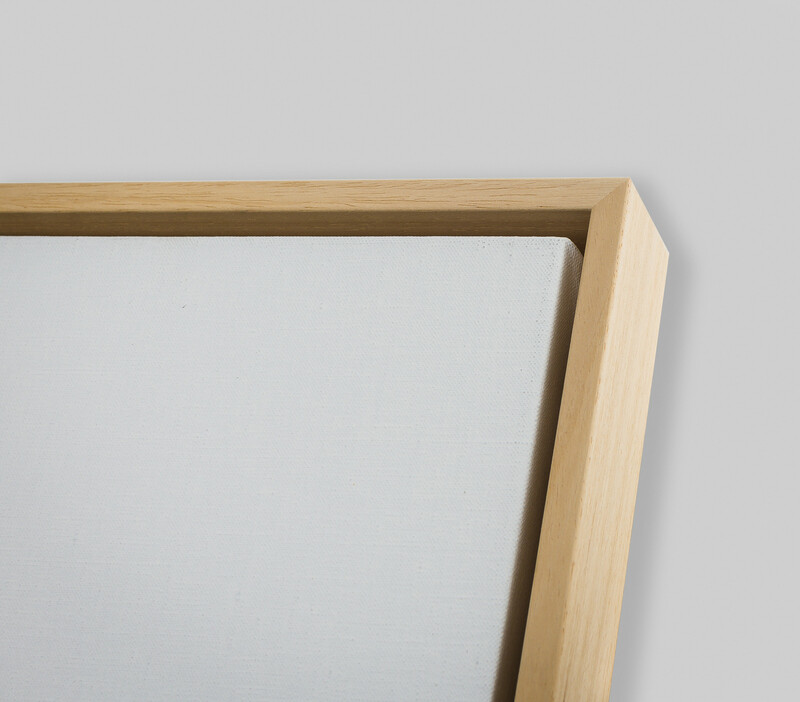 Please allow up to ten working days for manufacture. 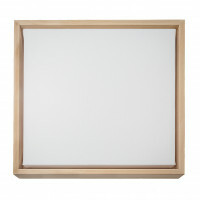 Please allow 10 working days for production as this range is made to order.